Work completed: Our client was responsible for the construction of the Train Through Foundations for the Curtis LNG plant on Curtis Island near Gladstone. The Train Through Foundations consisted of more than 400 piles. 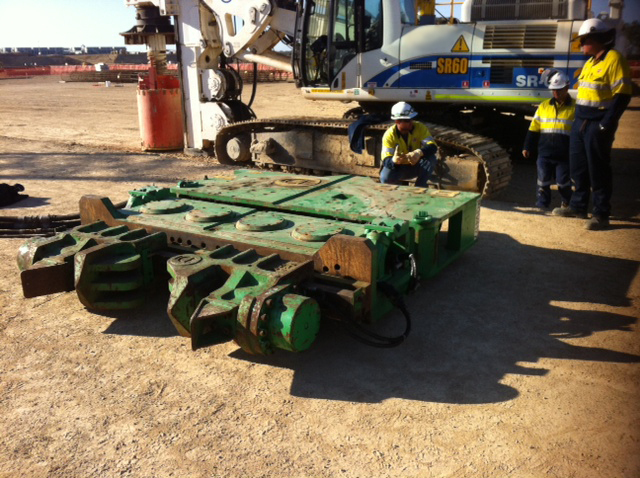 Pile casings of 600mm and 1,050mm OD size were driven using Pilequip’s ICE 44B Vibratory Hammer. 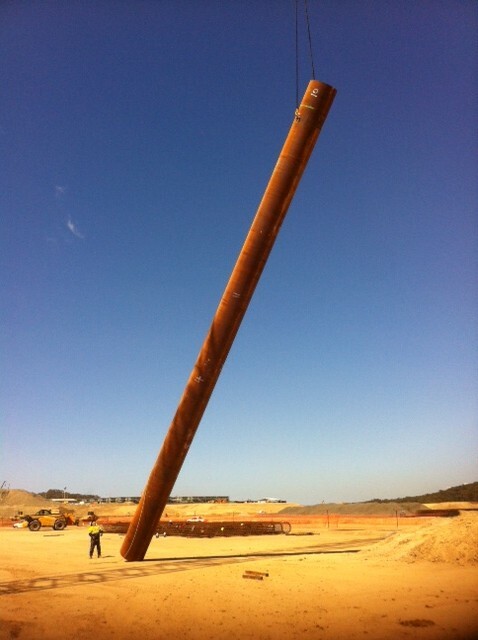 The casings were later drilled out with a piling rig and filled with concrete. The casings were then extracted with Pilequip’s ICE 44B whilst the concrete was “wet”.